Hollis Johnson/Business InsiderChick-fil-A wants to win over millennial parents. Chick-fil-A has a new membership program that allows customers to earn rewards based on how much money they spend at the chicken chain. The more money customers spend at Chick-fil-A, the more rewards points each dollar is worth. “When Chick-fil-A first launched its app in 2016, we surveyed Millennial parents to find out what mattered to them: 88% said if they are a loyal customer, then they should be rewarded,” a Chick-fil-A representative said in an email to Business Insider. Chick-fil-A is revamping its membership program to give its most loyal fans a bigger payoff. This week, the chicken chain launched an updated mobile app and a new membership program called Chick-fil-A One. The program allows customers to cash in points, gathered by spending money at Chick-fil-A, for rewards that will be revealed on the chain’s app. Customers will become eligible to start cashing in points for rewards after spending as little as $US15 at the chain. Customers earns points, recorded on the chain’s app, for every dollar they spend at Chick-fil-A. There are three tiers: the base level of Chick-fil-A member, Chick-fil-A Silver, and Chick-fil-A Red. Diners achieve Chick-fil-A Silver status after reaching 1,000 points (the equivalent of spending $US100 at the chain), and reach Red status after hitting 5,000 points. As customers reach higher levels in the rewards program, each dollar they spend at Chick-fil-A earns more points. At the base level, customers earn 10 points per dollar. Silver members earn 11 points per dollar, and Red members earn 12 points per dollar. 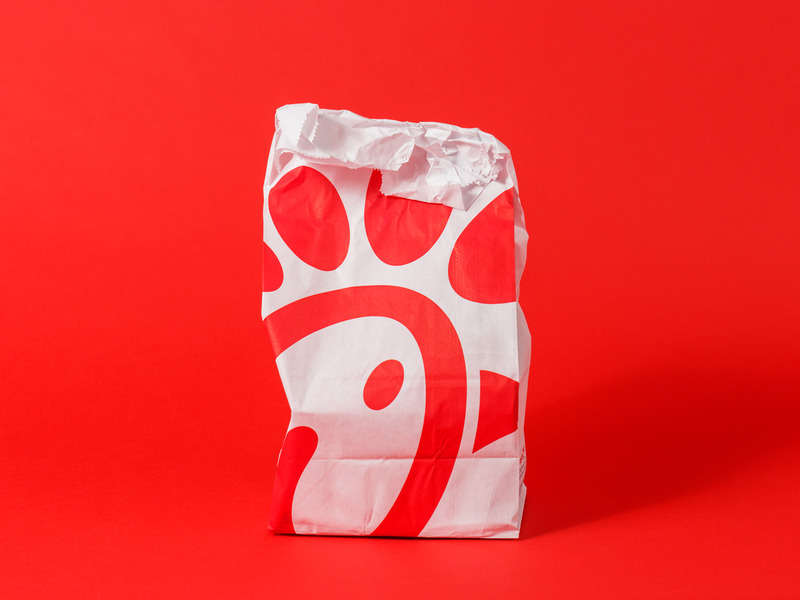 “The new Chick-fil-A One membership program was designed based on customer feedback – it shows members exactly how many points they have and lets them choose how they redeem points for rewards,” the representative continued.